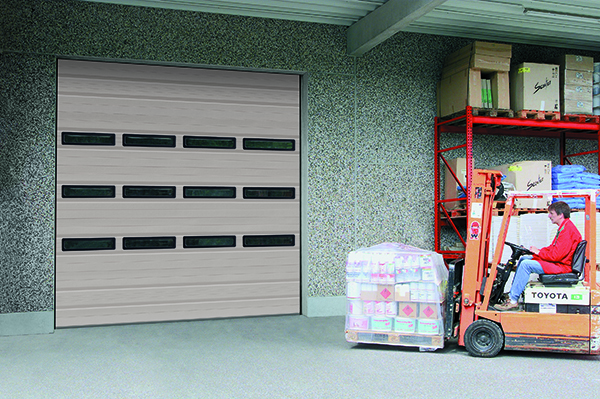 H-325S and H-324S | ThermoDoor Your local garage door experts serving the metro-east with excellence for over 35 years! 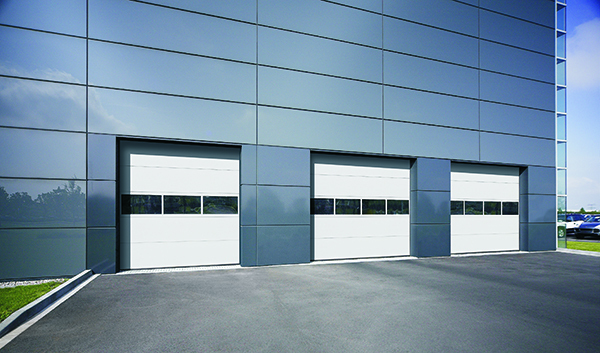 H-325S and H-324S doors are available in two choices of material: 25 gauge (0.19” min) or 24 gauge (0.22” min) with an R-value of 8.9., 3-layer bonded construction with a hot-dipped galvanized, finished steel front and back enclosing a HCFC-free polystyrene core. 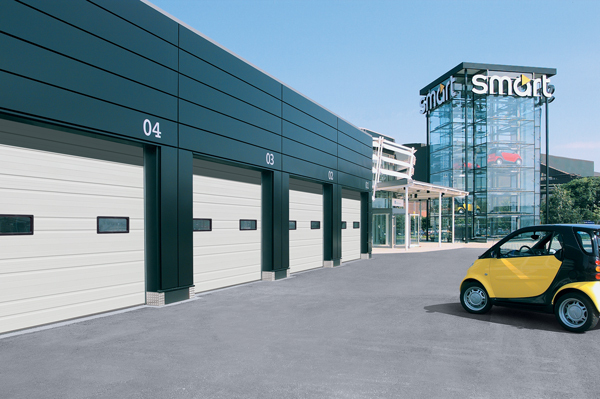 No matter which door suits your needs best, all H-325S and H-324S doors are manufactured to the highest quality standards and come with FingerGuard™ pinch-resistant section joints as standard. 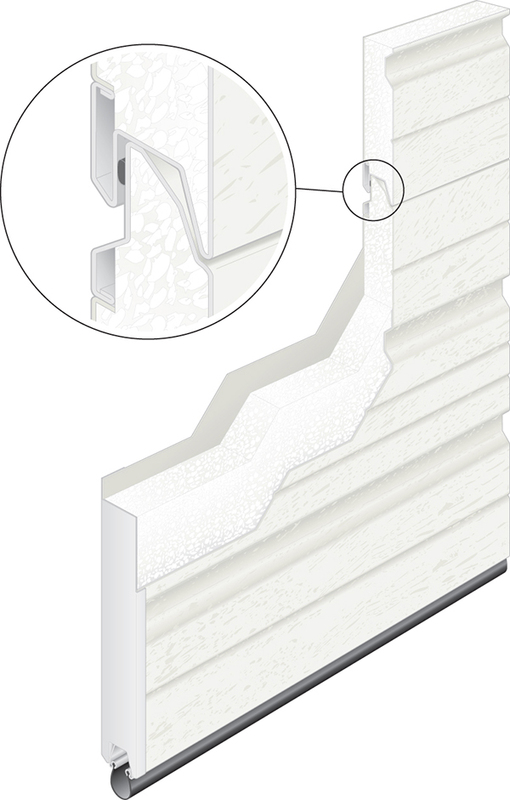 Choose from three different panel designs, and two different surface finishes. and 1 year on the hardware. Choose from three different design options.